The Friends of the New Glarus Public Library is a non-profit community volunteer organization dedicated to improving local library services and facilities. The Friends organize activities and programs and purchase materials that are beyond the regular Library budget. The Friends of the Library meet at 7 PM on the third Thursday of the month. If you're curious what we talk about, check out our Meeting Minutes. 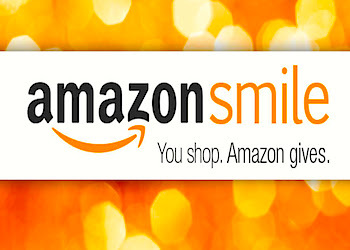 Support the Friends by shopping through Amazon Smile. Select the Friends of the New Glarus Public Library as your organization when checking out and they will receive a portion of the proceeds from each transaction. Friends Meetings – Monthly meetings focus on ways to support the Library and planning for upcoming projects. They meet on the first Wednesday of the month. Contact the Library (608-527-2003) for more details. Annual Booksale – Probably the most visible event (and the single biggest money-maker) that the Friends tackle each year, the sale is held the Sunday of Labor Day weekend during New Glarus’ Wilhelm Tell festival. Annual Trivia Night and Silent Auction - A relative newcomer, this fundraiser happens in the spring and is quickly rising as a challenger to the Booksale for most visible/biggest money-maker. Storyline (608-527-4363) - Children can call this number to listen to a recorded story – 24 hours a day, 7 days a week. The story is selected and read by the Library’s Children’s Librarian. New Baby Packages – Parents of new babies in the New Glarus area are mailed a special package from the Friends all about the joy of reading and using the Library. Summer Reading Events – For several years the Friends have sponsored the Traveling Lantern Theatre Company as a special family event each summer. Public Performance Movie License – Generously paid for by the Friends, this annual license allows the Library to show popular feature films as part of its regular programming. Popcorn Machine – This recent purchase has added greatly to the Library’s movie events. 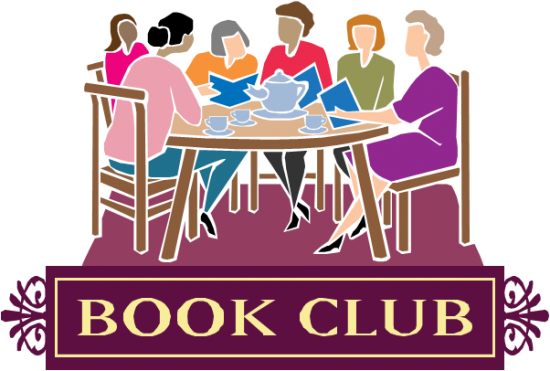 Adult Book Discussion Group – Members of the Friends continue to play a major role in planning and conducting the monthly discussions that take place the second Wednesday of each month at 7:00 p.m. in the Library. Equipment & Furnishings – Over the years the Friends have generously donated much-needed equipment and furnishings to the Library: a digital camera, DVD player, large display case, a return box for fragile media, and a bookcase for new and holiday picture books. The library accepts donations of gently used books, audiobooks, CDs, and DVDs throughout the year. We are unable to accept textbooks, encyclopedias, magazines, or items with water/mildew damage. We are happy to provide you with documentation of your donation for tax purposes. You can be a Friend of the Library by donating your time, talents, or membership dues. If you’d like to take an active part in the Friends activities, simply call the New Glarus Public Library (608-527-2003) and the Library staff will connect you with one of the members of the Friends.